5. If all this complaining does nothing, and according to a 60 Minutes investigation it’s quite possible nothing is exactly what will happen, consider contacting your state attorney general’s office to see if they can offer any guidance. 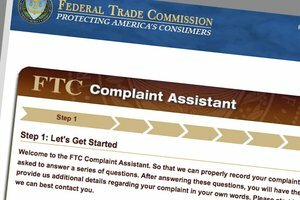 File a complaint with the Consumer Financial Protection Bureau. The bureau will look into your error and report back on what it finds.